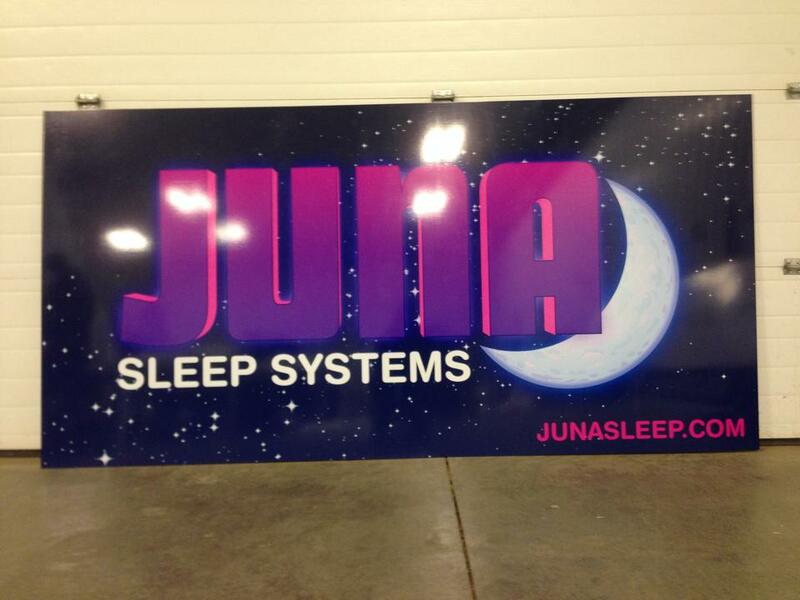 From view-through window graphic to billboard to yard sign, we do it all. 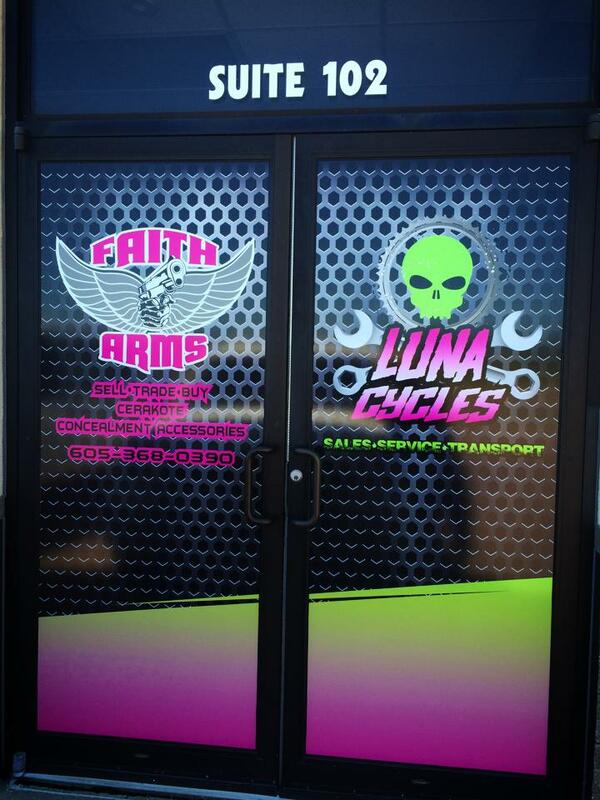 We can design, print, and install your custom signage. Already have the artwork? Send it our way and we can print it for you. Not sure what you want yet? Talk to our designers and install experts to get exactly what works and looks best for you. 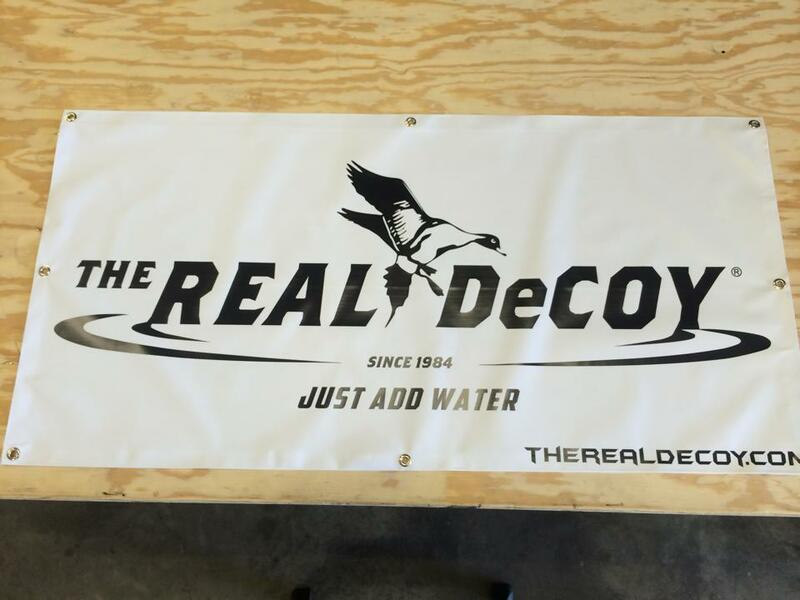 Balancing quality, durability, and cost is the key to getting the right banner for the job. We use the right material for each job to maximize the most cost effective banner that meets your needs and standards. Custom is our middle name. We don't like to let restrictions get in the way of what you need.